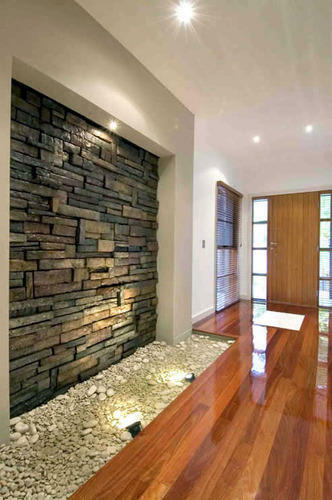 We are among the celebrated traders in the industry, offering Tiles Stones to our valuable customers. These tiles are specifically created for the purpose of interior decoration and can be installed in multiple patterns as desired by the customers. We make these tiles available in multiple size and color options. The offered tiles are long lasting and are characterized by excellent resistance. We make these tiles available at market leading prices.